Click the play button at the top to play video. 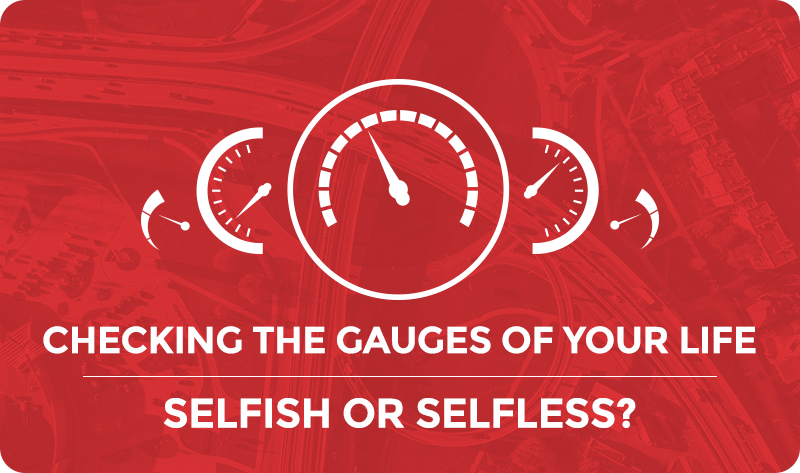 The seventh sermon in our series Checking the Gauges of Your Life, a text-driven series that will prepare you to make a difference in every area of your life. Open Hands or Closed Hands?